Looking for Logo Design? Call 504-324-0073 or submit below. Wouldn’t We All Love a Stunning Logo? Running a business is hard work, whether you’re just starting out or your company has been around for decades. Business owners often need to spend the majority of their time focusing on what their businesses actually do, not what their logos look like. Too often, an entrepreneur dreams of having their own stunning logo design, but they don’t know how to execute it. Online Optimism designs logos for businesses big and small, new and old, across a wide array of industries. We understand that logo design is a difficult task that requires a range of technical skills, and that’s where we come in. When your logo is designed with attention and care by a professional team, it can help your company gain effective brand recognition. With the help of our agency designers, you can improve your logo and make a better impression. With the amount of advertising and marketing agencies out there, knowing which graphic designer to hire can be challenging. At Online Optimism, our design team goes beyond creating the perfect logo for your brand. We can design a whole brand based on your logo. Our other design capabilities include website development, packaging, infographic creation, and so much more. Our designers are well versed in all the design technologies they need to stay on the cutting edge of graphic design. Learn more about what makes good logo design by watching this video starring our Digital Design Director, Juan Pablo Madrid. Designing a logo yourself is challenging, and it often leads to unsatisfactory results. Having an experienced graphic designer produce your logo means it’s designed with professional quality. Our agency designers create, critique, re-create, and repeat until your logo looks impeccable and represents your brand. Their teamwork ensures that your logo stands out to everyone who sees it, not just the designer who made it. Our design department consists of designers who have experience creating logos for both national and local brands. They make sure that your logo does more than just look pretty. At Online Optimism, we design logos that actually help businesses grow. Out of the 40 million daily Instagram posts, 10,000 or more include the Starbucks logo. Brand recognition based on logo design equals value. Logo color can improve brand recognition by as much as 80%. Choose colors strategically with input from our top-notch designers. It takes consumers just 10 seconds to form an impression about your brand based on its logo. First impressions happen fast. Make sure your logo sends the right message. What have others said about our design services? Getting a professionally designed logo in New Orleans is a great first step to improving the way customers see your business. We also recommend making sure your website has the right look, feel, and functionality to impress users and convert them to customers. After our digital design team decides on the colors, fonts, and imagery to build your logo around and shows you the finished product, make the most of it on an equally gorgeous website. As some of the most technically advanced people in our office, the Online Optimism designers are skilled in building attractive, high-performance sites that are mobile- and desktop-friendly. Billions of websites exist, but not all of them are user friendly. Our team creates websites that are easy for any consumer to navigate. The easier your website is to use, the more likely it is that your brand’s consumers will come back for more. Interface design allows us to help you with just that—creating a site that’s easy to navigate both on a phone and on a computer screen. 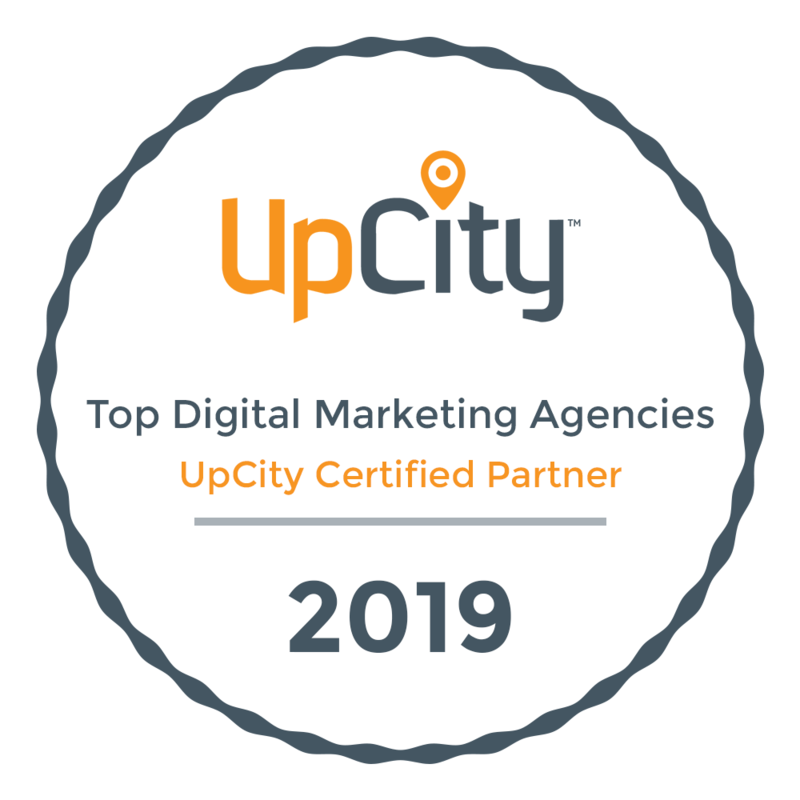 We’ve done this successfully for a wide range of clients: businesses that require SEO-friendly sites, brands that want to improve their e-commerce, and more. Don’t give users a reason to leave; make them want to stay with a beautiful, functional website. Display ads help you target consumers by hobby, interests, income, and so much more across the Internet. We’ve all seen the digital ads at the top, bottom, and sides of our social media feeds and favorite websites. When done well, these highly visual ads can send users to relevant pages on your website. Our expert team of Louisiana logo designers, based in New Orleans, have the capability to take your brand’s logo design and implement it in these display ads. The more often your logo gets seen, the more recognition your brand will have with consumers. Social media is an excellent place to use your logo. Because Facebook, Twitter, and Instagram are used by millions, your logo has the potential to make countless impressions on every platform. When your logo looks its best, it can be used as the profile picture for your business on all your social media platforms. That way, every time someone posts something on one of your accounts, they have the opportunity to see your logo. It’s a great way to put your products and services in the minds of others. In addition, you’ll build even more brand awareness—something every company could use.